Rain overnight and an overcrowded shelter… I’m glad that is behind us. Approx. 12 mi today. We needed to resupply and dry out, so we overnight in town then back on the trail tomorrow morning. I’m walking along this morning after 2 big climbs and I’m all alone with my thoughts, all of a sudden all the hair on my neck arms and legs stands up and I hear… “Hey Man!!! !” I step off the trail to let someone pass, and when I look back nobody is there… It scared the you know what out of me!!! I thought I was being pranked but no one ever showed. Weird! The rest of the days hike was uneventful but that moment stuck with me. I caught up with “Whisperer” and “Time to Eat” showed up about 30 min later. Good day all and all! 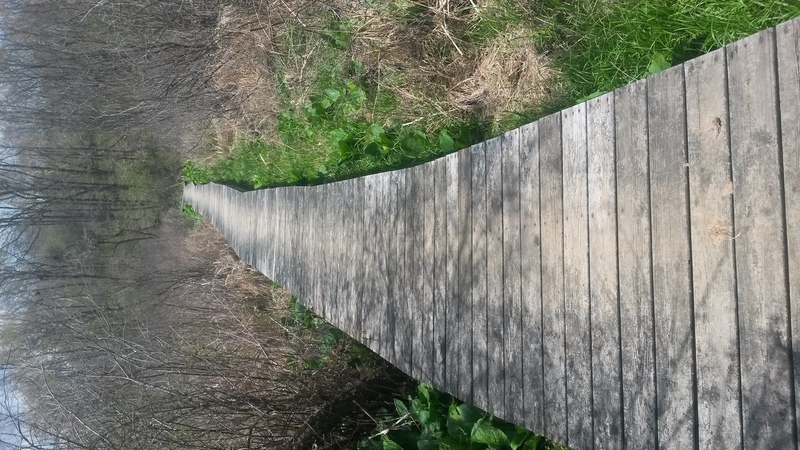 The pics today are of a boardwalk over a marshy area and a school house that closed is doors in 1937. 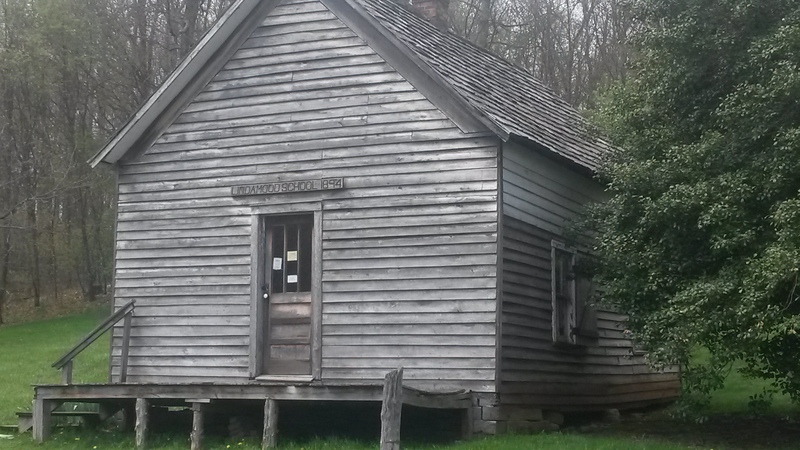 Its open now as a museum and has a ready supply of trail magic for hikers. I took a soda and left a donation. Pretty cool to see it set up like back in the day… I wondered how many are still with us… Amazing ! Finally the first interesting post in like two weeks! Sounds like the second stage of starvation is setting in. Did u pass that pizza phone booth yet? Chris I am glad your doing so well! You have been through your share of snow, rain and cold! Now it is time for some good spring hiking weather! Keep up the hood work. I am learning much from you already for my trip up the AT next year. Praying for you!